Recent speculation indicated that Apple could give up on the Lightning port and use USB-C on the 2019 iPhone generation, and while such an approach makes sense given similar changes already happened on the iPad lineup, this won’t be the case. 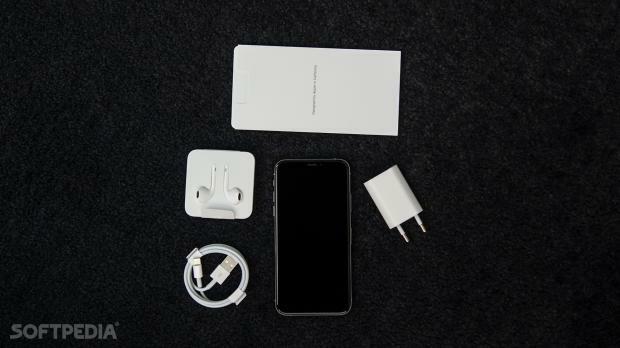 This is according to a report from Japanese site Macotakara, who writes that Apple not only that will stick with Lightning for the 2019 iPhones, but also that it will continue offering its painfully-slow 5W charger in the box. iPhones will continue to boast fast charging, but not with the adapter included in the box. This means users will have to spend extra on a faster charger, and this is supposed to be a cost-saving measure for Apple. While Apple could obviously be able to cut the final cost of new iPhones, it’s not yet known if the company wants to use this approach in order to lower the price customers have to pay as well.More affordable iPhones?More affordable iPhones would certainly be the right way to go for Apple, especially because the poor demand currently impacting the 2018 generation is said to be caused mostly by the high prices. But recently, it was rumored that the 2019 iPhones wouldn’t be a single cent cheaper than their predecessors. This means the iPhone XR successor would still cost $749 in the United States, while the iPhone XS upgrade will be priced from $999. The top-of-the-range Max model will cost $1,449 in the United States. As for the Lightning port, it’s now believed that Apple could make the switch to USB-C sometime next year, though this is once again just a guess. The next iPhones are projected to launch in September, so expect more information in this regard to make the rounds in the coming months. For now, however, just don’t get your hopes too high on USB-C or faster charging. More bang for your buck is not tjeir motto..
It’s believed that the new generation of iPhone that is going to be revealed in September will adopt a USB-C to Lightning cable. What’s your idea about this innovation? Do you know what USB-C and the Power Delivery technology behind it is? USB-C is the emerging standard for charging and transferring data. Right now, it has included the single USB-C port on the Apple 12-inch MacBook, the hybrid USB-C ports on the MacBook Pro (2016 and later) and the iMac Pro. Apple changed the connector on all of its recently released computers, but not on the iPhone and iPad. Apple currently uses its own proprietary Lightning connector instead of the industry standard USB-C port. Today, the main rival of Lightning is the USB-C port which is favored by Android smartphones including Samsung, HUAWEI, LG and more including the technology industry as a whole. In fact, USB-C is intended to be the universal cable to rule them all. 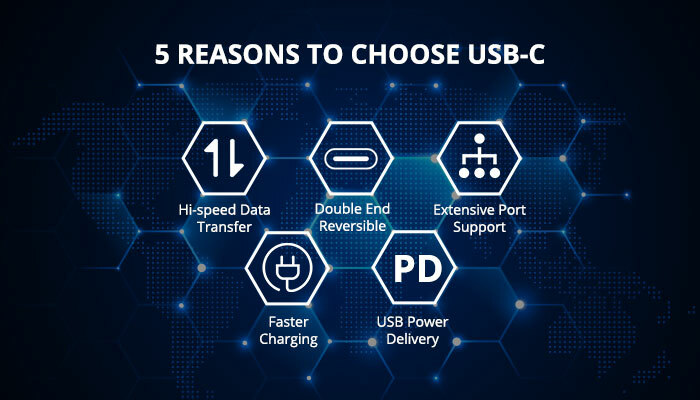 Therefore, this article compares USB-C and Lightning and then explains five reasons why USB-C is better than the Apple’s Lightning connector. 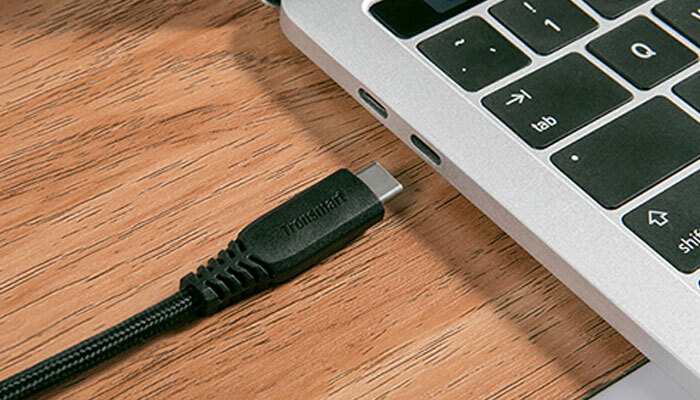 USB-C is the industry-standard connector for transmitting both data and power. 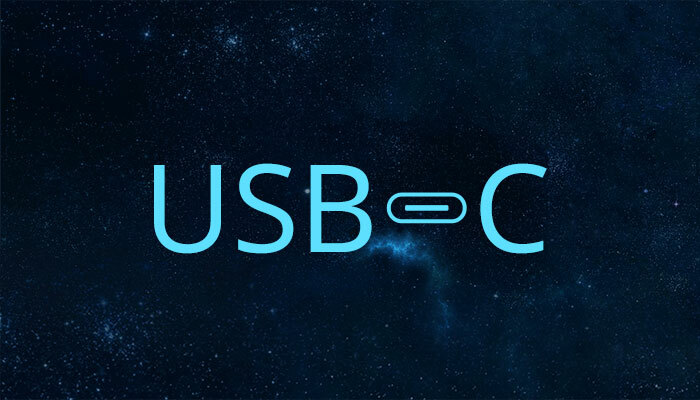 The USB-C connector was developed by the USB Implementers Forum (USB-IF) who are a group of companies that have developed, certified, and shepherded the USB standard. It counts more than 700 companies in its membership, including Apple, Dell, HP, Intel, Microsoft, and Samsung. This is important because it's part of the reason why USB-C has been so rapidly accepted by PC manufacturers. At the same time, a lot recognized brands focusing on cell phone accessories have followed suit including Belkin, Anker, Aukey, and Tronsmart who also follow the trend of launching USB-C products. Both Lightning and USB-C are capable of conducting power at various wattages. Although Apple doesn’t disclose these specifications publicly, they are available to third-party manufacturers. It’s safe to assume that Lightning adapters can handle up to 12W of power, as provided by the iPad charger. USB-C is known to handle up to 100 watts, 20V/5A charge speed with the USB Power Delivery technology. This makes sense for laptops, which usually requires up to about 60 watts. In addition, it’s bi-directional, so a device can either send or receive power. Data transmission speed depends more on USB standards for both Lightning and USB-C. Lightning devices transfer data at USB 2.0 speeds, which is 480Mbps while USB-C can transfer data at USB 3.0 (USB 3.1 Gen 1) speeds, 5Gbps. The default protocol with the USB-C connector is USB 3.1 which at 10Gbps (USB 3.1 Gen 2), is theoretically twice as fast as USB 3.0. Less time transferring, more time doing. The most obvious difference between USB-C and Lightning ports is that Lightning port is smaller, which gives Apple an advantage to make slimmer devices. And these two ports are both reversible, but USB-C to USB-C cables can be plug in through the double end that provides a more convenient user experience. USB-C supports simultaneously video signals and power streams. This means that you can connect to and power a native DisplayPort, MHL, or HDMI device or connect to almost anything else assuming you have the proper adapter and cables. The USB-C spec even includes audio transmissions, but so far it has not replaced the 3.5mm headphone jack on computers. This might change in the next few years. USB Power Delivery (USB PD) is a next-generation charging technology that supplies up to 100W output. It uses USB-C connectors and cables to deliver increased levels of power to operate larger devices such as your phones, tablets and laptops that charges them all faster than ever before. Currently, a standard USB 2.0 provides up to 2.5 watts of power - enough to charge your phone or tablet, but if you want to charge a laptop, the USB-C with USB PD technology is your best choice. USB-C could spell the end of all of those proprietary laptops charging cables used by various manufacturers. You could even charge your laptop from one of those portable battery packs that you use to charge your smartphones and other portable devices from today. You could plug your laptop into an external display connected to a power cable and that external display would charge your laptop as you used it as an external display - all via the one little USB-C connection. As time goes on, USB-C will appear in more and more devices of all types. USB-C may even replace the Lightning connector on Apple’s iPhones and iPads one day. At that time, when your friend forgets to bring charging cable while visiting your home, you can share your USB-C cable with him/her. Doesn’t it sound exciting?